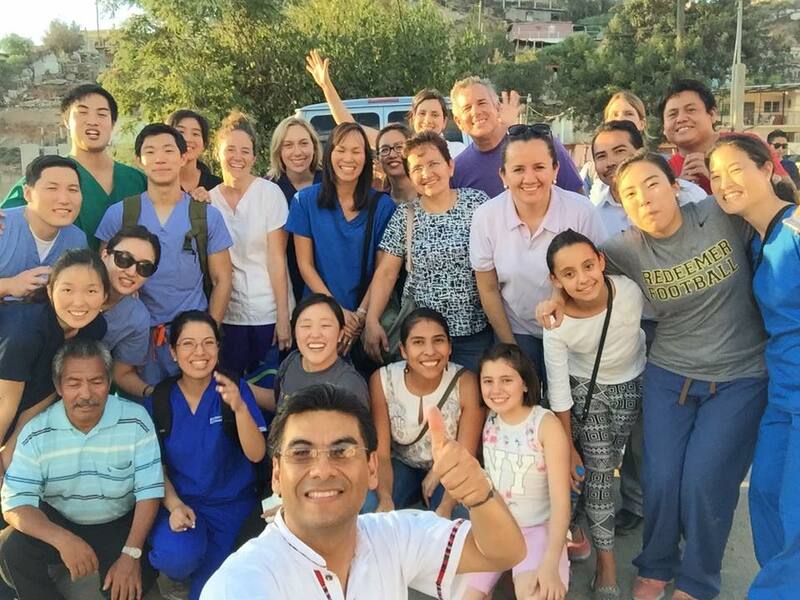 Christ’s love radiated through the medical team of 15 that came from Redeemer San Diego to the 96 patients that were treated in Ensenada, Mexico. The Lord gave us a beautiful day of outreach as we ministered with our good friends Castillo Fuerte and Iglesia Nueva Jerusalén (The New Jerusalem Church). What an excellent experience! Three people prayed with us and gave their lives to Christ. We pray for many more to come to know the Father! Pray for Christ’s love to continue to shine forth in Ensenada, and that hearts will be transformed by the gospel in that city.